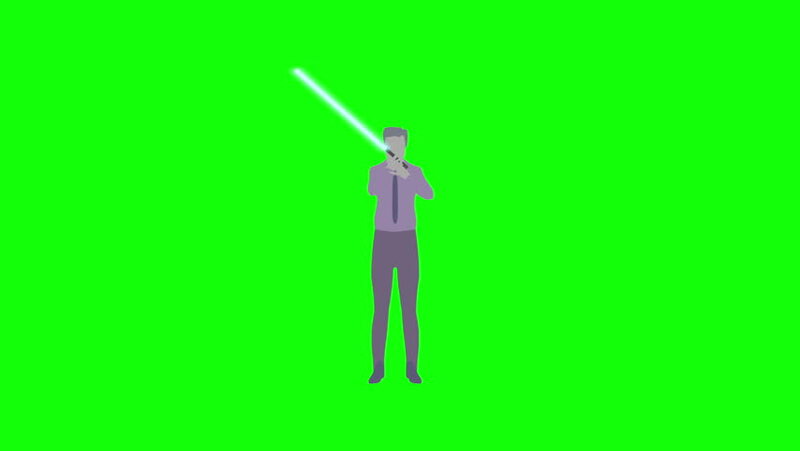 Office worker becomes a science fiction warrior wielding lightsaber - looping animation on green screen chroma key background. 4k00:11Astronaut walking animation on green screen. Martian.